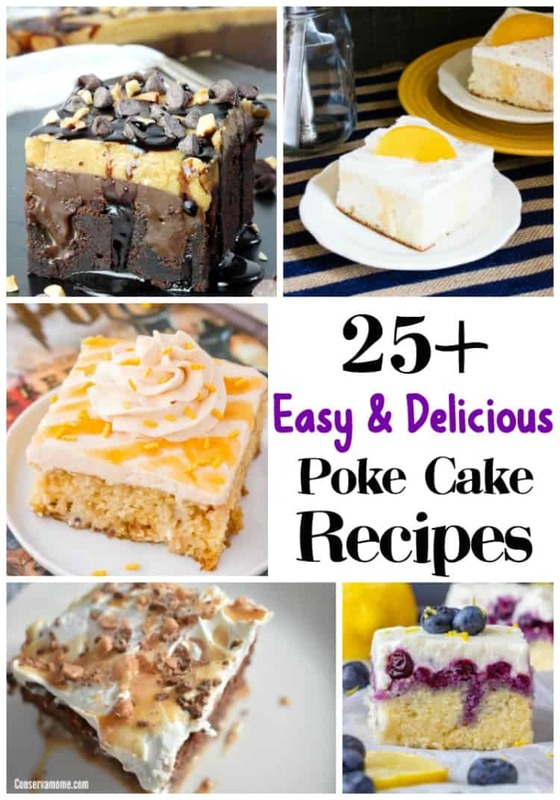 Looking for Easy & Delicious poke cake recipes ? Here’s a round up of over 25+ recipes that will make any party or gathering a hit. Poke cakes have become really popular in the last few years due to their ease and most important variety of flavors. A poke recipe literally involves just poking the cake and adding a delicious addition to an otherwise simple cake. This ends up creating a symphony of flavors that have made poke cakes so popular. Although putting together a poke cake is a breeze sometimes having inspiration to make them can get tricky. So I’ve put together a fun round up of delicious & easy poke cake recipes for you to try. 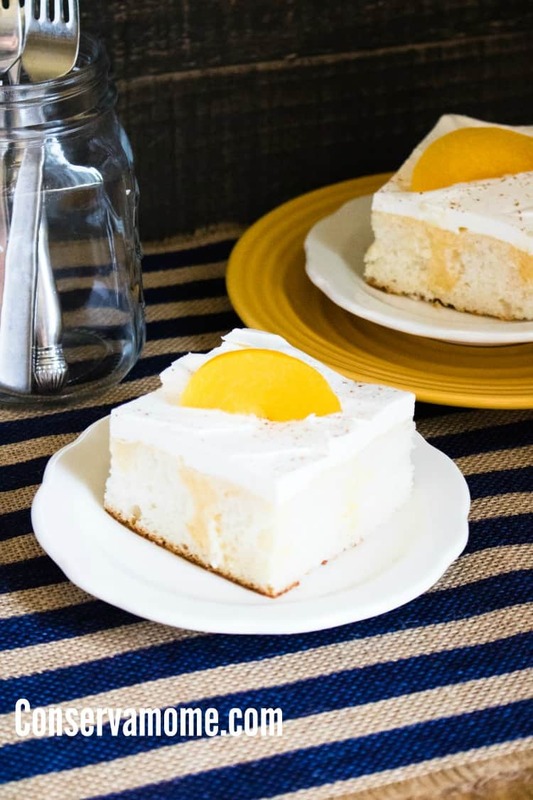 Try one or all and you’ll be amazed at how easy and delicious poke cakes can be. So head below and check out some delicious and unique recipes! Looking for other fun recipes? Check out 12 Decadent Chocolate cake recipes here! I have been trying to find my recipe for a oat meal cake that you poke the holes in it and pour a coconut mix onto the cake just after it comes out of the oven. Have not thought about it in years. All of these cakes look so delicious! 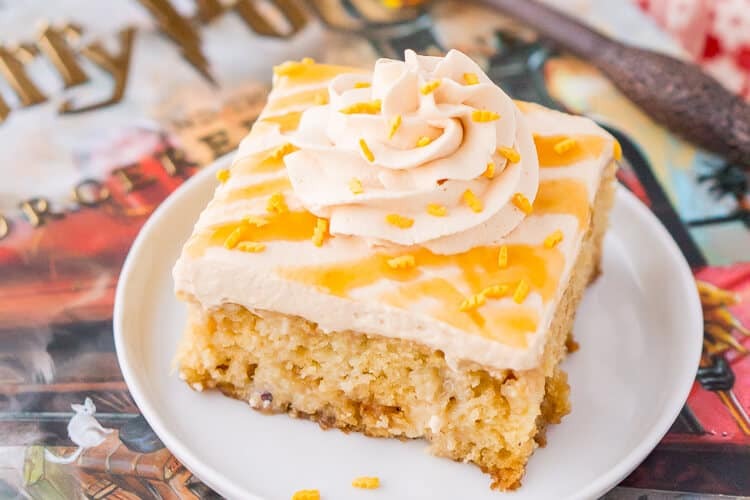 I really love Poke cakes so this post gave me ideas of some to make during the Fall season. I am in LOVE with this post!!!! (CHECK OUT THIS FUN RECIPE FOR SALTED CARAMEL & BACON DONUTS) These do sound really good, but I have to admit that I am a huge fan of those yummy looking poke cakes. Yum! I am going to try and make the strawberry one for our next family event! I saved to Pinterest. These all look delicious and want to give them all a try! All of these are fabulous! 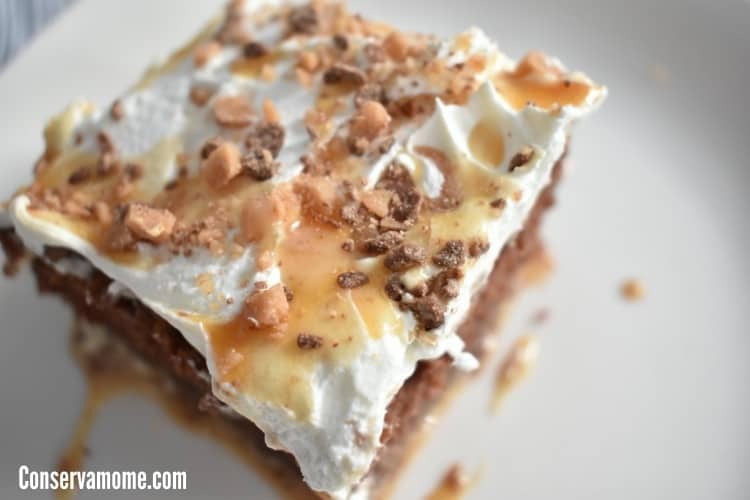 I do want to try the Chocolate Caramel & Health Poke cake by Conservamom. Mom always made a poke cake using green jello and we loved it. In my younger day s I made a lot of these. I still have hand written recipes in a little box. Today its store bought or if someone shares homemade with me. these images are making me salivate! These cakes look so dedelicious and beautifully made!! I can’t wait to try a few of these!! I want to try the blueberry one. These poke cakes all look yummy. 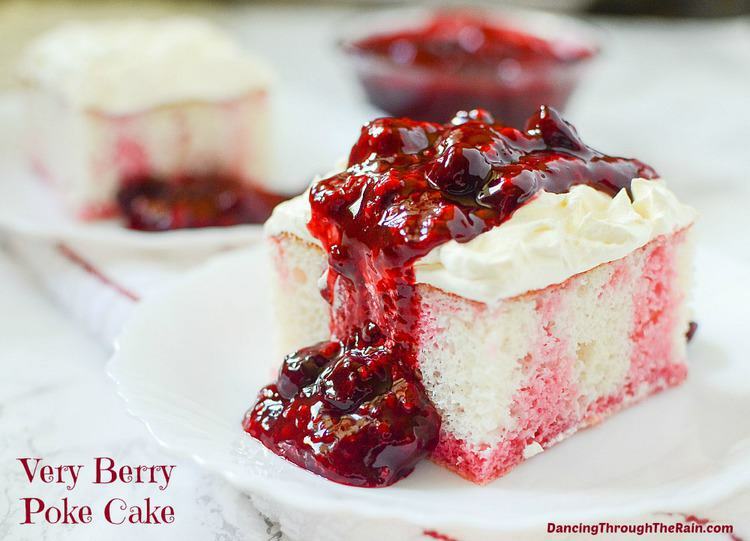 The Berry Poke cake looks gooey and amazing! So many great desserts to try for fall. Heard of poke cake many times, never recalled ever trying them though. All of it looks delicious! Especially the Very Berry & Peach Poke cakes. Thanks for sharing!